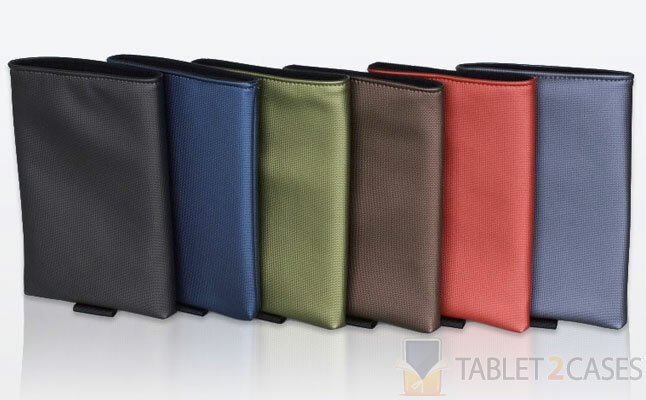 WaterField Designs launched Nexus 7 Slip Case – a simple tablet sleeve for the brand new Google Nexus 7. The case is ultra-thin and lightweight, but offers enough protection to keep the tablet safe from everyday impacts and bumps. Interior padding provides additional protection and keeps the scree scratch free. The exterior material of the Google Nexus 7 case is made out of waterproof material ensuring no accidental spills will damage the device. 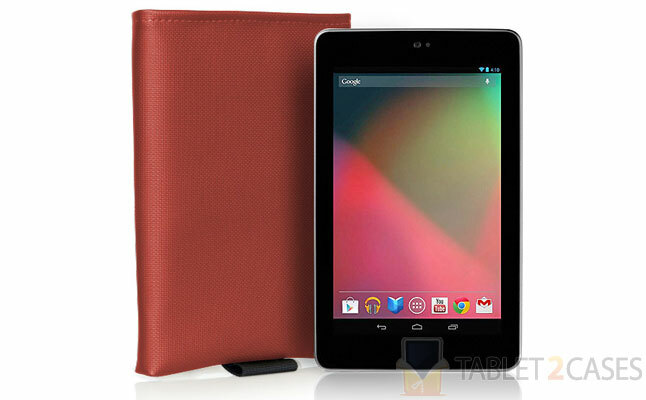 Precise construction and exact fit ensure the tablet won’t slip out accidentally. The case comes with a subtle tab at the bottom, which helps to take the device out of the case in one swift and easy motion. The new WaterField tablet case is available in six attractive color option including black, blue, green, brown, red, and silver. The Slip Case is already available for pre-orders and the company expects to start shipping them out on August 17. The price for this case is $29.